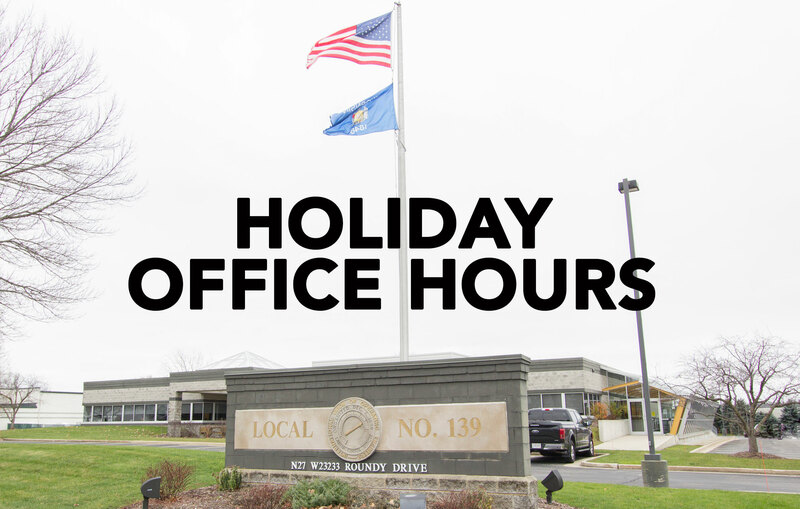 Because of contractual obligations with its clerical union, the statewide offices of Operating Engineers Local 139 will be closed Friday, April 19 in observance of Good Friday. 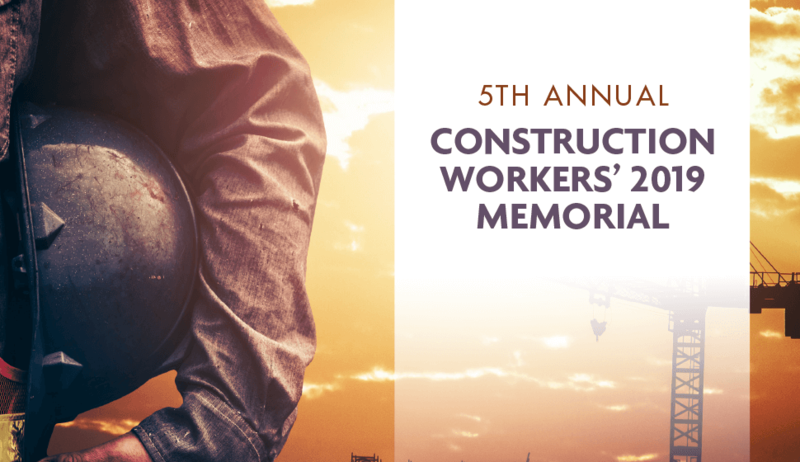 Local 139 would like to encourage members to attend the 5th Annual Construction Workers’ Memorial on April 25th. The 2019 Summer Raffle is open! New this year, one ticket two drawings! 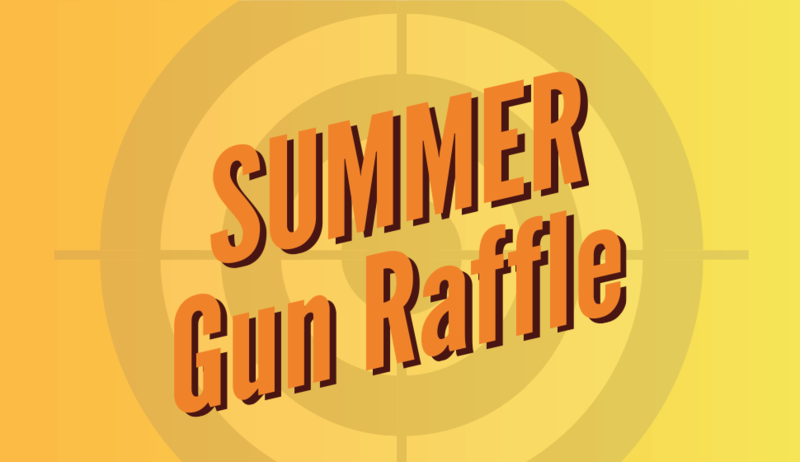 $20 per ticket enters you into both the Summer Gun Raffle and Grand Prize Drawing. 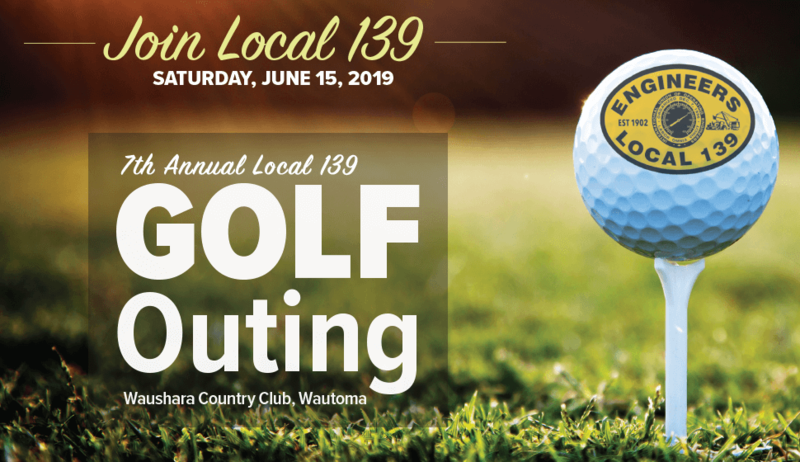 Purchase your tickets through Business Agents or at District Meetings. 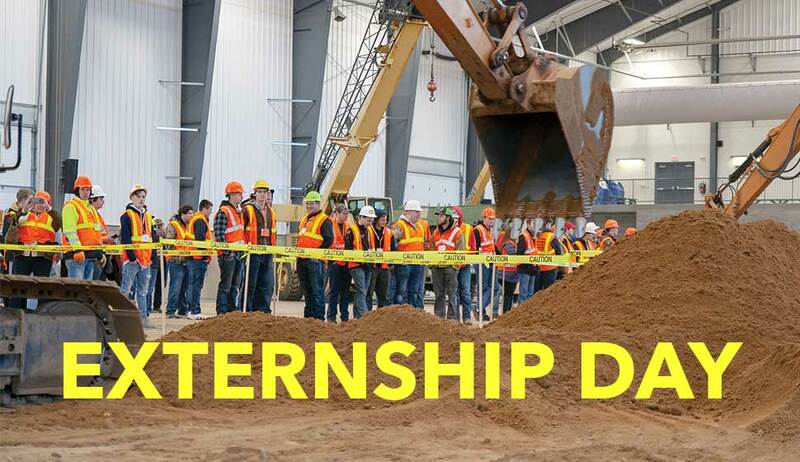 Out of work? 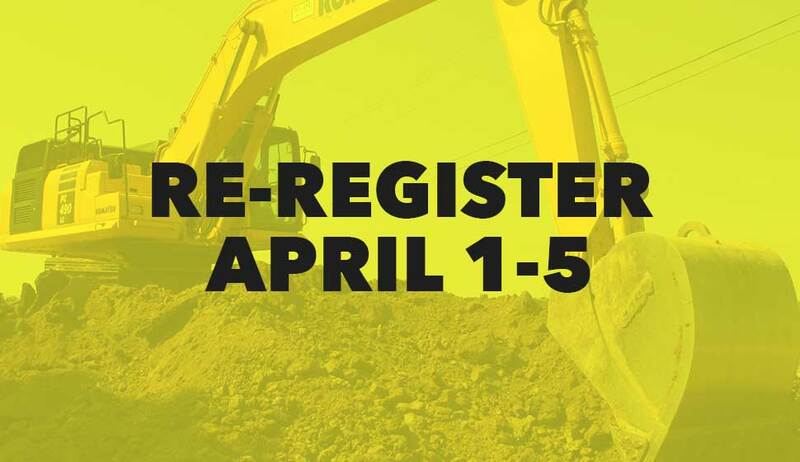 Re-register before April 5th.